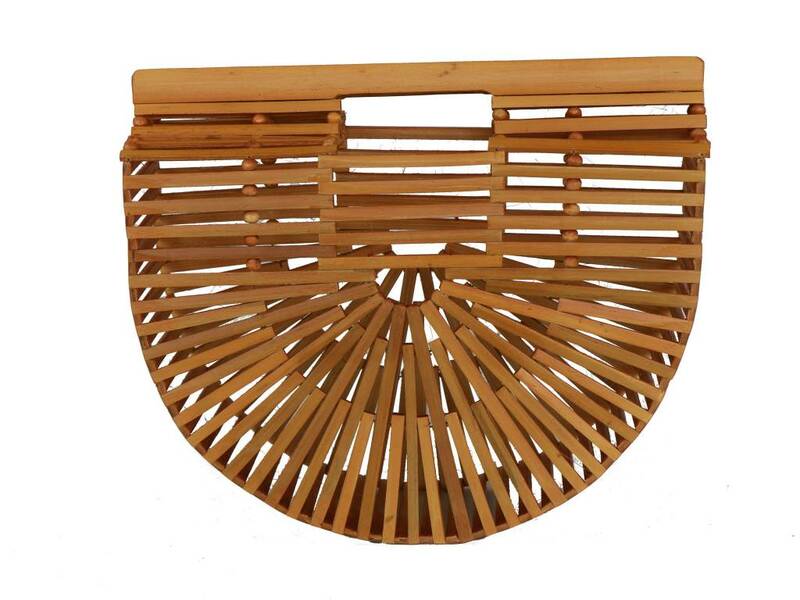 Bamboo clutch with inspiration from the Japanese picnic bag. 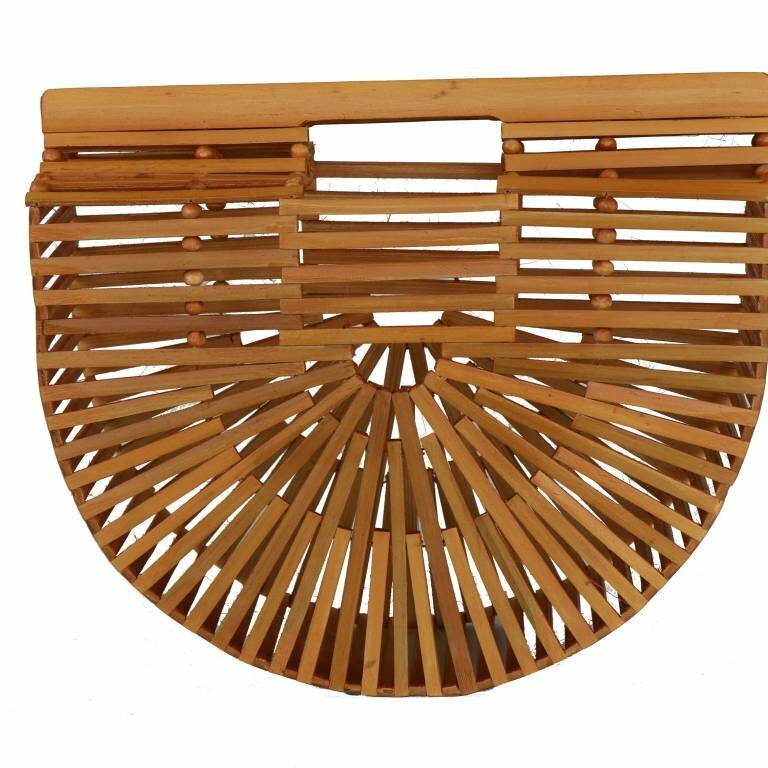 bamboo with inspiration from the Japanese picnic bag and features a carved logo detailing on the interior handles, a curved base and open top. approximately 12.5" x 11" x 4"
This earring was originally made for Anthropologie and it's been in high demand ever since.